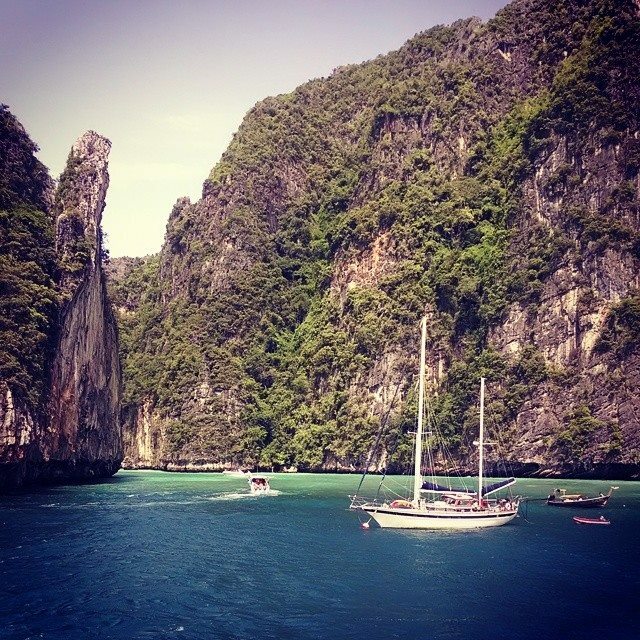 Arrived at Phi Phi today. Noticed quite a few job postings for bartenders. In unrelated news, I can open a beer like nobody’s business. If I go missing, no need to come find me. Reblogged this on TAKE ME TO THE BEACH.